Audioboom / U17s: GREHAN: "It was a massive learning curve. It's early days in the league." 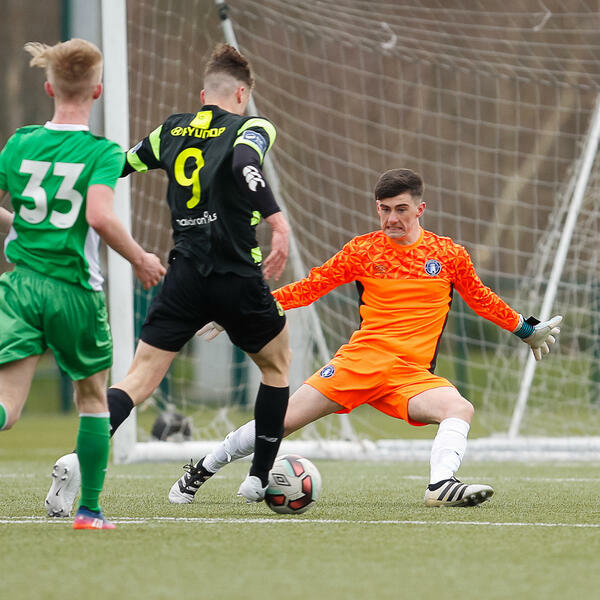 Limerick Under-17 head coach John Grehan reflects on his team's SSE Airtricity Under-17 Southern Elite Division opener against Shamrock Rovers at UL on Saint Patrick's Day afternoon, where they went down 2-1 to a late goal.